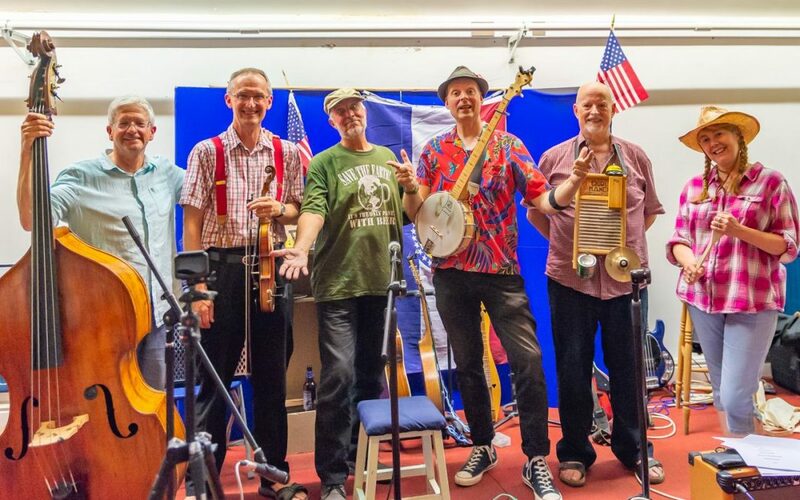 Come and see Troubshort and Turnipseed – ably supported by the T&T Big Band – as they play Old Time American tunes and sing great original comedy songs. This pub concert is part of the Bunkfest Beer and Music Festival in Wallingford. The concert is FREE of charge ! !